SolSource | Cooking With Sun — ØSMOSIS. We can officially welcome summer with the current heatwave we're experiencing. And with the month of June just starting we have many endless outdoor barbeque opportunities to look forward to. Here's a Solar Cooker to change things up when preparing meals during those sunny days! - Re-think barbequeing with Sol Source. 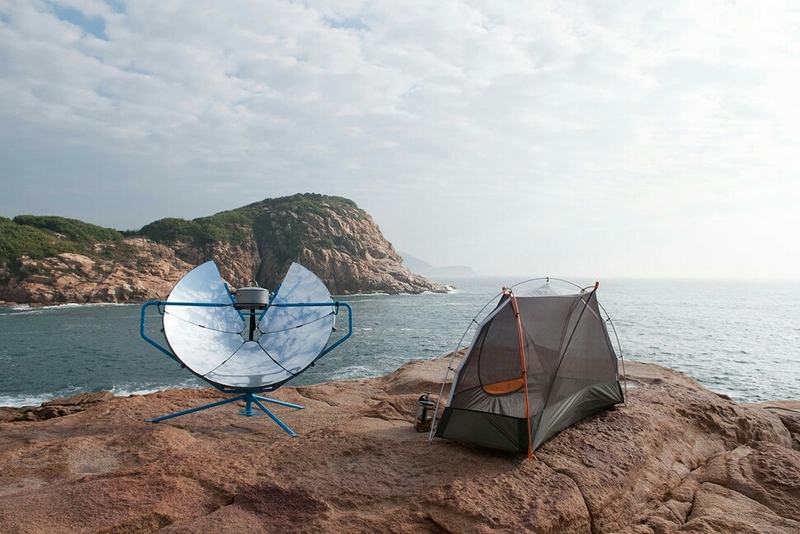 SolSource solar cooker uses free solar energy to cook delicious meals in 10 minutes. It’s easy-to-use, has zero carbon emissions and is 100% solar powered. The sun can cook anything, but few solar cookers are as powerful or as versatile as SolSource. 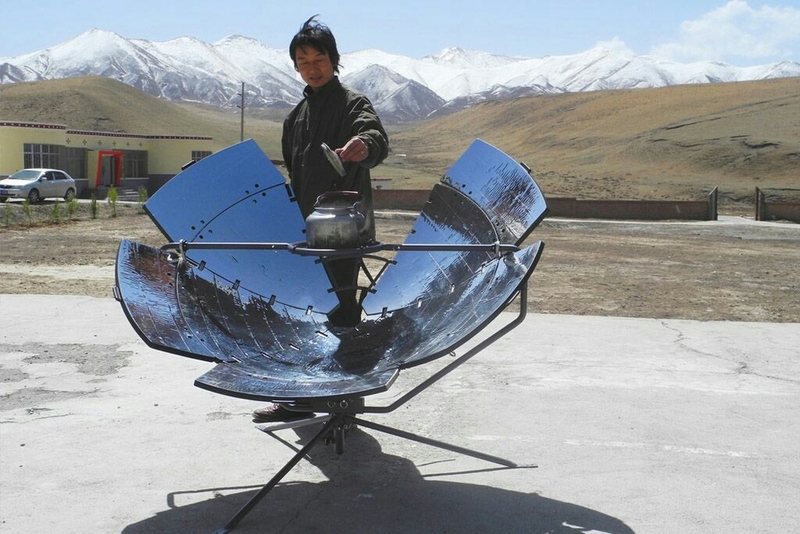 1,000 W of solar energy cooks your meal in minutes. Reaches cooking temperatures in seconds. degrees or more above the horizon. SolSource patented reflectors are the most efficient reflectors on the market. They are possible to bend and form a perfect 3D parabola. SolSource reflectors even survive sandstorms while maintaining their 92% energy efficiency.